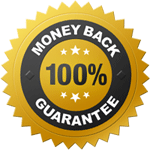 These are Labor Day bingo cards. 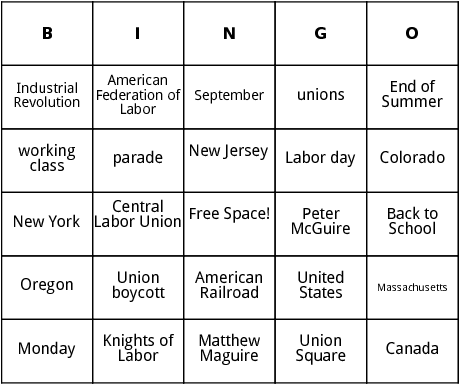 Get going with a fun bingo game in the end of the summer, which means it is now Labor Day. Find words like "school", End of Summer and much more.. Maybe this time you would win and shout BINGO!